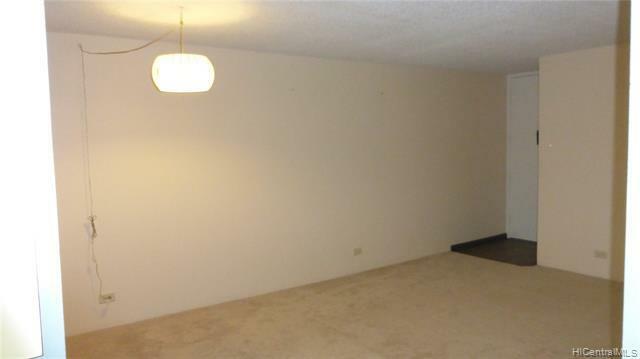 Spacious 1 bedroom, 1 bathroom with 1 covered parking stall and enclosed lanai. 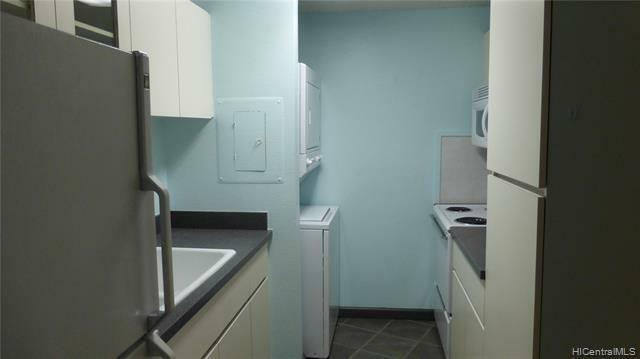 2 window AC units and stack-able washer/dryer in the unit. Luna-Liho Towers is centrally located in the middle of Honolulu. 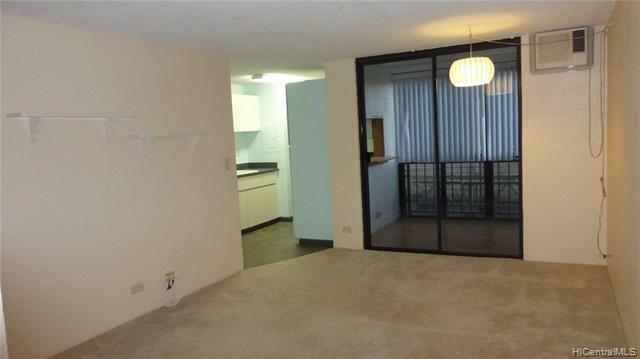 Easy to access to freeway on and off ramps, within short drive to Ala Moana, University of Hawaii at Manoa and Downtown. Perfect for first time Buyer or Investor. Listings provided courtesy of Solid Foundation R.E. Corp.